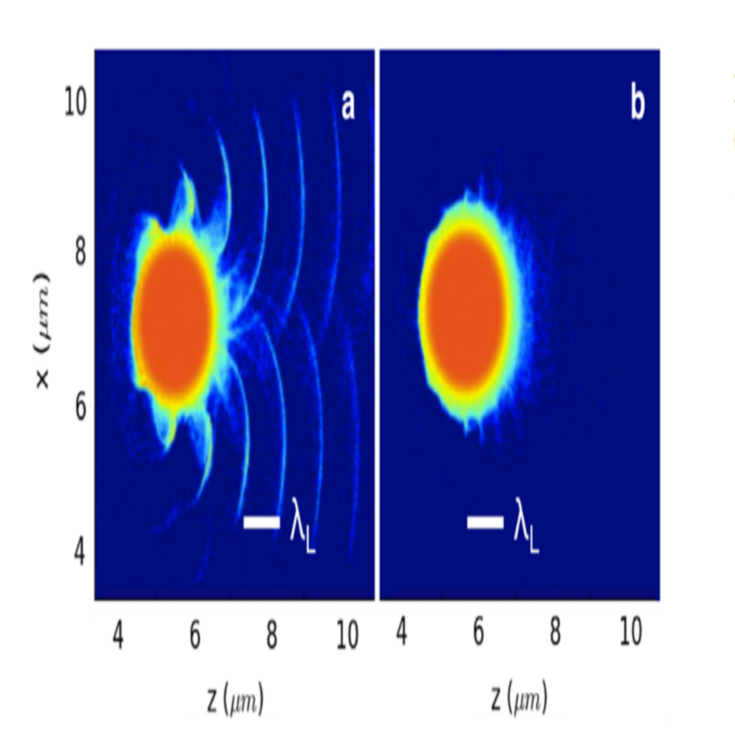 Simulation of the interaction of intense laser radiation with a micro sphere made of polysterene. 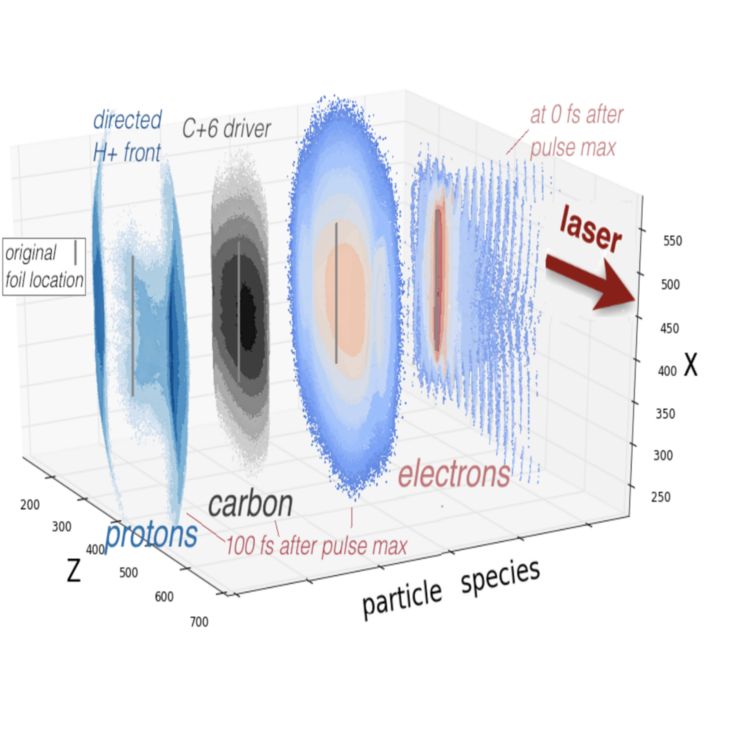 The paper investigates the process of ion acceleration from laser irradiated polystyrene micro targets in 2D and 3D und compares them to recent experiments. It is shown that 2D models are not capable of predicting ion energies correctly.